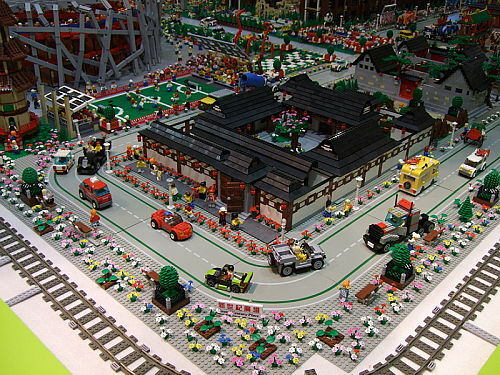 Today I want to blog about a top notch Lego player in Greater China Region, as many may have aware of, Taiwan is a mature base for Lego and many great works circulated around are actually originated from there, you may also have seen Rack911's work in his MOCpages or BrickShelf Gallery, in fact, his work has also been highlighted in Brothers-brick a couple times. What impressed me most from this gentleman is this solid battleship named "Iron Cross", built amidst a mysterious oceanic background, from the sail down to the sea, and the statue on a piece of sea rock, it is not only a lego model, it is a art piece with so many rich details. Rack911 is also very active and contributing heavily in local Taiwanese Lego forum, it is great to have people like him inspiring Lego players in this part of the world. 9286 Large LEGO Baseplates - A good way to grab a 32 X 32 blue Baseplate! I have recently seen a number of great Lego creations with Oceanic background, and in each of these work, there is a common part that caught my attention, and I also notice that this particular part is also frequently asked in many Greater China forums. I first notice the blue 32 x 32 Baseplate from my Spiderman set - 4856 Doc Ock's Hideout - but at such as high price nowadays, that obviously is not a economical way to get the blue baseplate, then I found 9286 - Large LEGO Baseplates - this set is not cheap either, but it is very targetted, you get exactly what you need. The Old Gray 48X48 baseplate is a classic, I can't even figure out how much it worths today, the two 32X32 green baseplate are very useful too, and with the blue plate (now I have 2), it is a ok price to get them at USD 40. 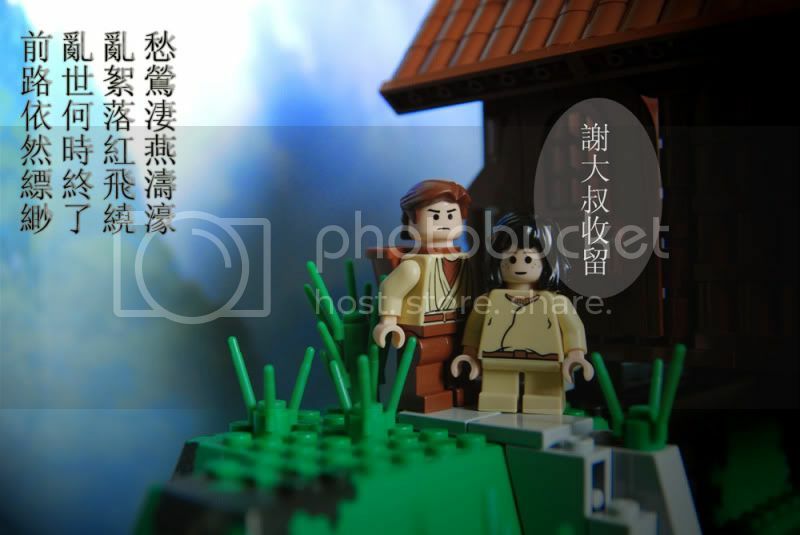 Malaysian PhotoBucket user jztrain1 mix Chinese literature with Lego art in recording his dream manifested in an impressive storyline. It is a wonderful work presenting Lego with great photographic design, but what our western friends will certainly miss when reading this will be the poem, I was truly impressed by the artistic composition. 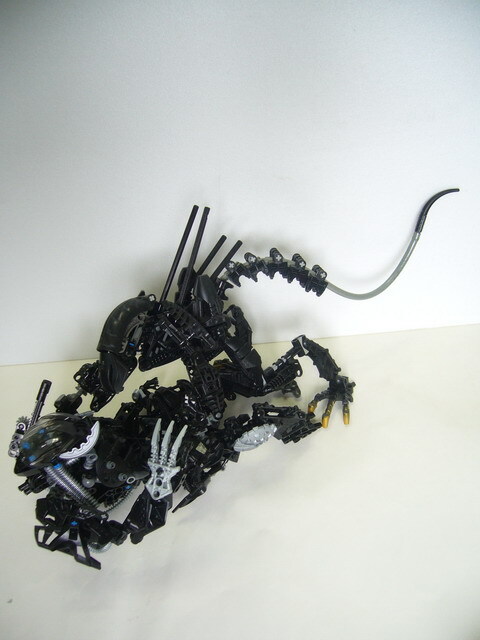 Lego Predator - it is never enough to see another great one! 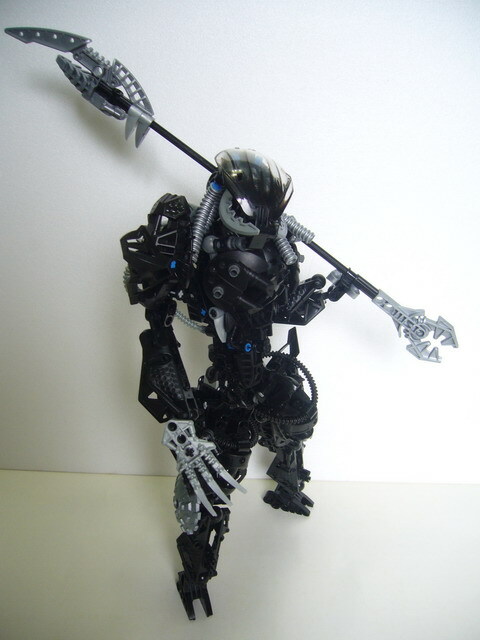 There has been a lot of great Predator Lego creations being made by experts everywhere, but the fascination on this legendary character is so strong that it would never be enough, another Lego master from Taiwan, cezov0514 created the following Predator model using Bionicle parts. One of the places that I enjoyed visiting when I was in Taipei definitely had to be the Taipei 101 building, I spent a wonderful hour there, including a mind refreshing moment watching a beautiful sunset on the roof of the building. 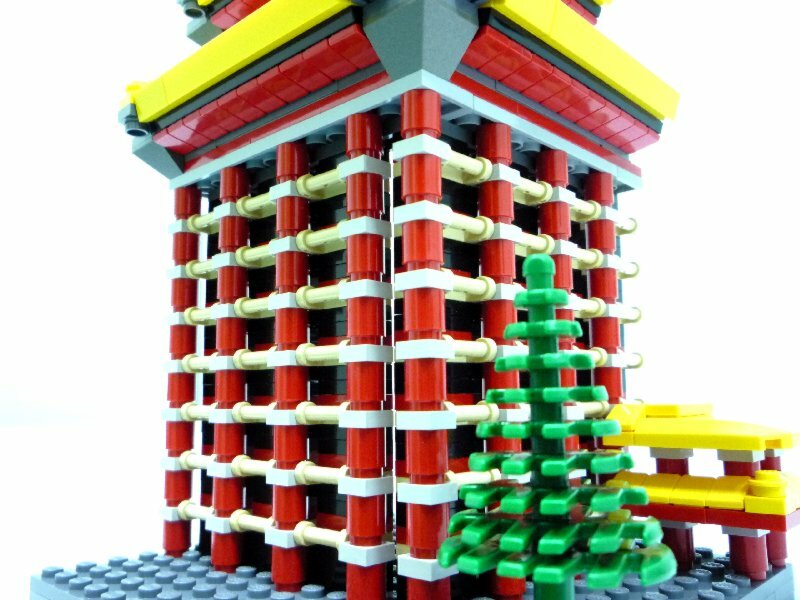 Lego player RMing has not only recreated this giant structure in Lego, he has also recently built a mini version of the famous Grand Hotel in Taipei. 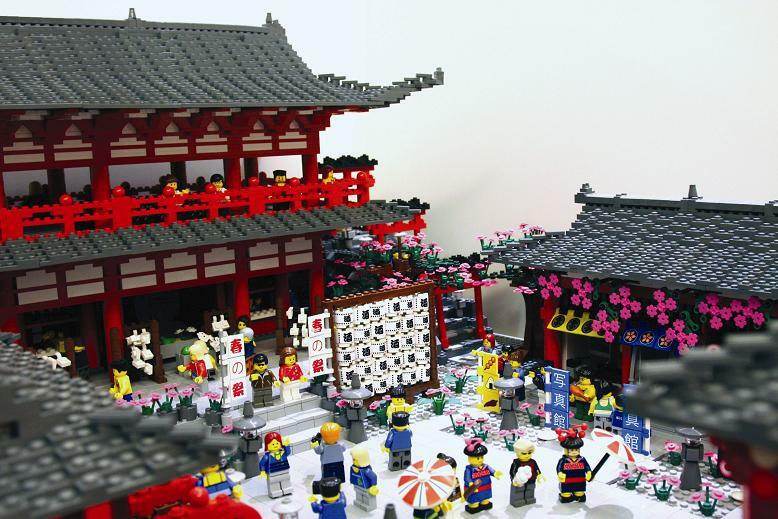 Please feel free to visit RMing's BrickShelf gallery to enjoy more of his impressive creations. 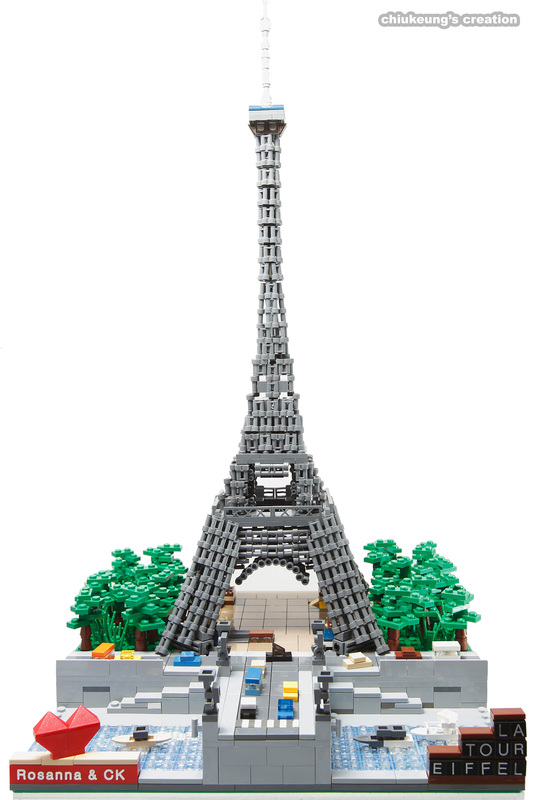 A Lego Eiffel Tower built using Binoculars! I feel that at this scale the model is even more attractive than the official set, especially with some nice supporting models as nearby environment and background. I also learnt the microscale way of forming the group of trees, which fits extremely well into the model.